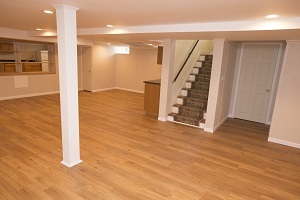 Let our experienced contractors create a beautiful, long-lasting, waterproof design for your Maine basement. 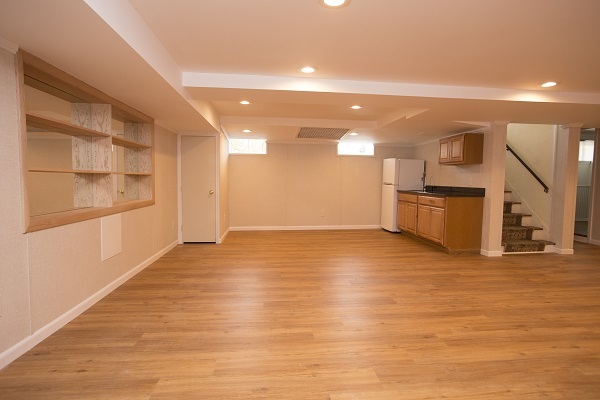 Keith Trembley Home Solutions, your local TBF™ contractor, would like to help you transform your damp, musty basement into dry, beautiful and unique space. If you'd like to take the first step in taking advantage of that unused floor space in your Maine basement, call us today! Our services are available in Bangor, Brewer, Augusta and surrounding areas. A special thank you to Dave and Stacey for painting the ceiling black on such a hot, humid day! Also, thank you to Dave for chopping away at half of the beam to clean up the wall in the stairway! 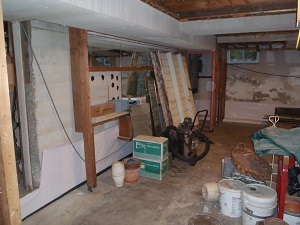 Thanks to all who helped make our basement a place we will want to spend time in. The representative was very professional, helpful, and I had a good sense of trust in him. I thought your workmanship was good. You worked well with us, came up with the right scope and cost. This is my mother’s place, you accommodated her needs, responded to her if she had a question, and let her know when you would be there. You were able to price it accordingly, give us something a bit of a compromise and fit our needs. You worked well with us. Your service was well done. It was a good experience, you communicated well, and were timely. Oh gosh, they were very professional, on time, when they gave you a start and end date, they stuck to it. The kept me informed, they were clean. I gave them an A+, I highly recommend them. 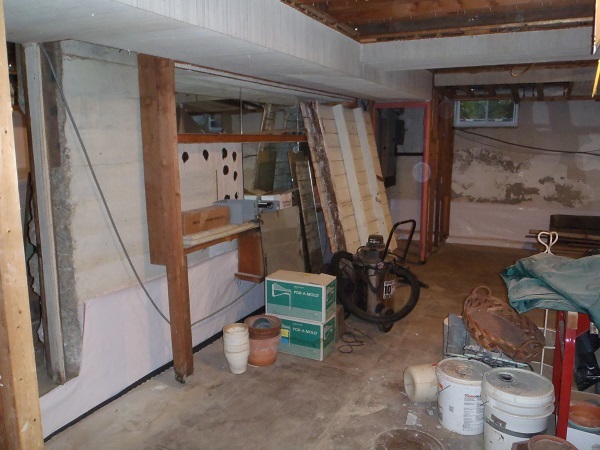 Keith Trembley Home Solutions is your local basement finishing company in the Central Maine area, including Brewer, Bangor, Augusta and nearby areas in Maine.